For those of you who love milk, cheese, and yogurt, this month is for you! Nasco has been a partner with the dairy industry for 77 years. Since 1941, Nasco has proudly supplied hundreds of agricultural-related education products and learning aids. We know that the dairy industry is important both to our economy and to the heritage of many families. We have expanded our selections to offer one of the widest ranges of high-quality equipment available from any single source. Here, from South Mountain Creamery, are some fun dairy facts. Happy Dairy Month! 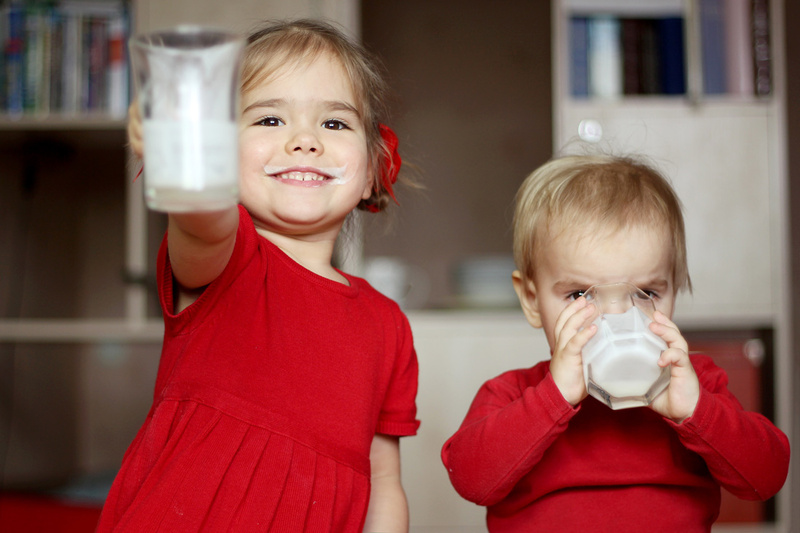 99 percent of all U.S. households purchase milk. The average American consumes almost 25 gallons of milk each year. 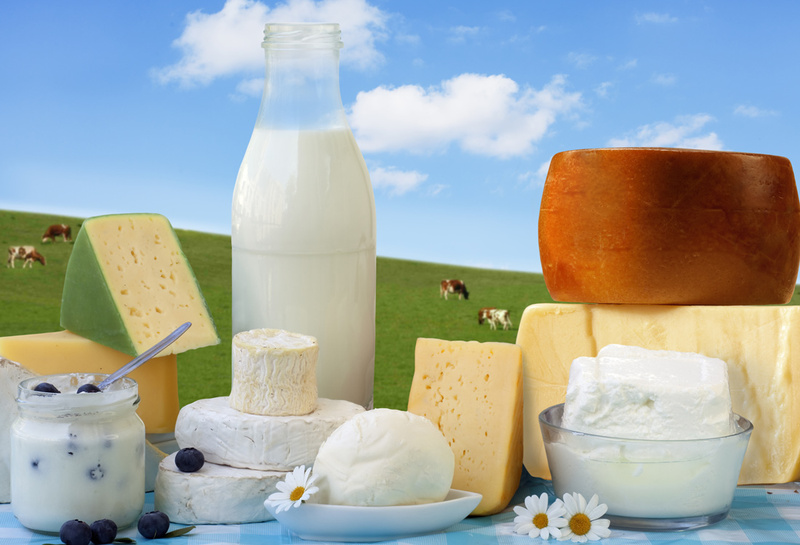 About 72 percent of the calcium in the U.S. food supply comes from dairy foods. To get the amount of calcium in an 8-ounce glass of milk, you’d have to eat seven oranges or six slices of wheat bread. All 50 states in the U.S. have dairy farms. Americans eat more than 300,000 tons of yogurt per year. About 300 varieties of cheese are sold in the United States. The most popular cheese in America is Cheddar. Vanilla is America’s favorite ice cream flavor. It takes 10 pounds of milk to make one pound of cheese. It takes 21.8 pounds of milk to make one pound of butter. 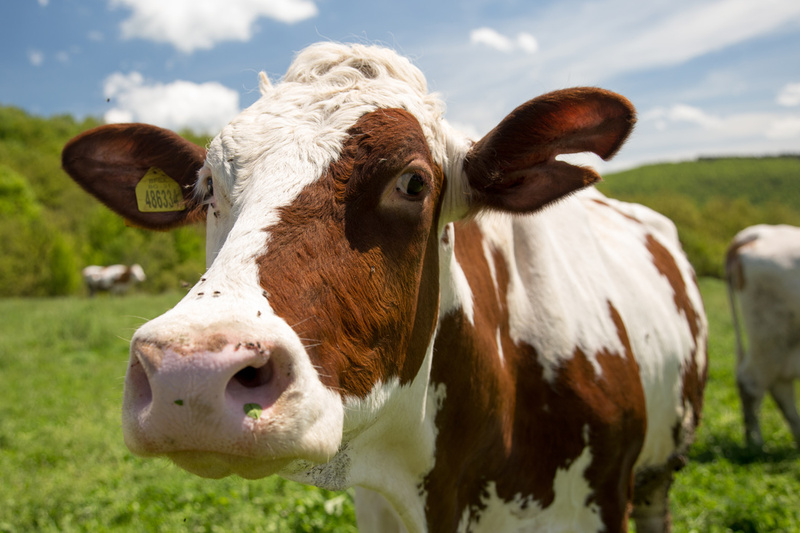 The average dairy cow weighs about 1,400 lbs. Cows have 32 teeth, all of them on the bottom with a dental pad on top. A cow eats 90–100 pounds of food and drinks about 35 gallons of water (the equivalent of a bathtub full) every day. 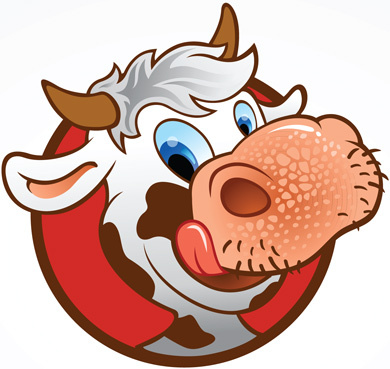 A cow spends about 6 hours eating and 8 hours chewing its cud every day. A cow produces an average of 6.3 gallons of milk daily. That’s more than 2,300 gallons each year and 350,000 glasses of milk in a lifetime. Next Post Head Out To The World Pork Expo!